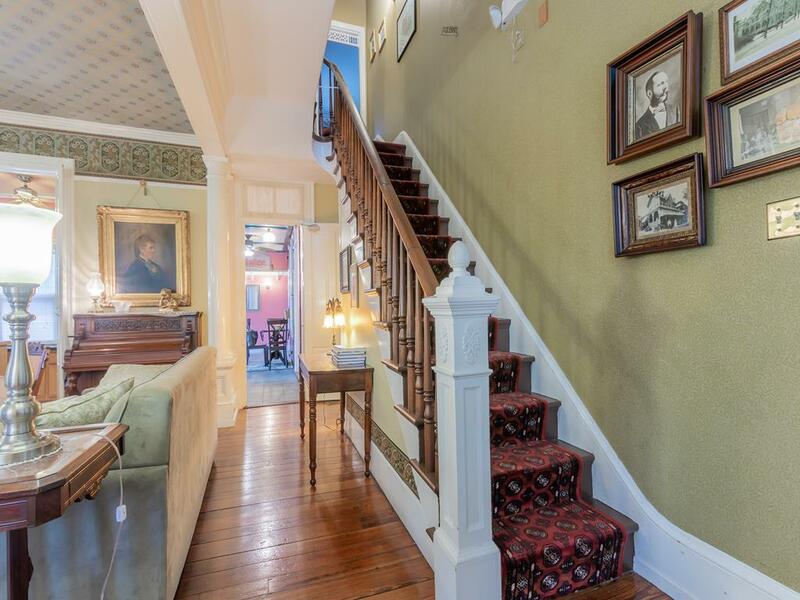 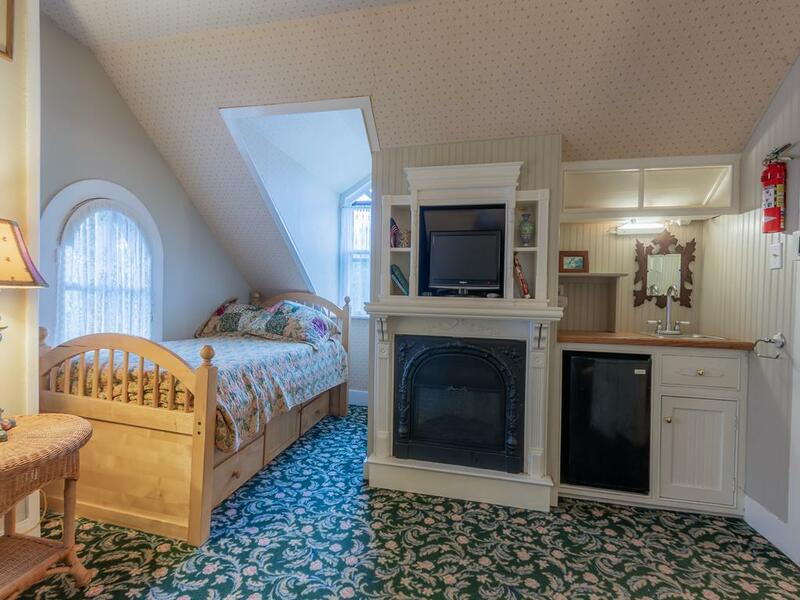 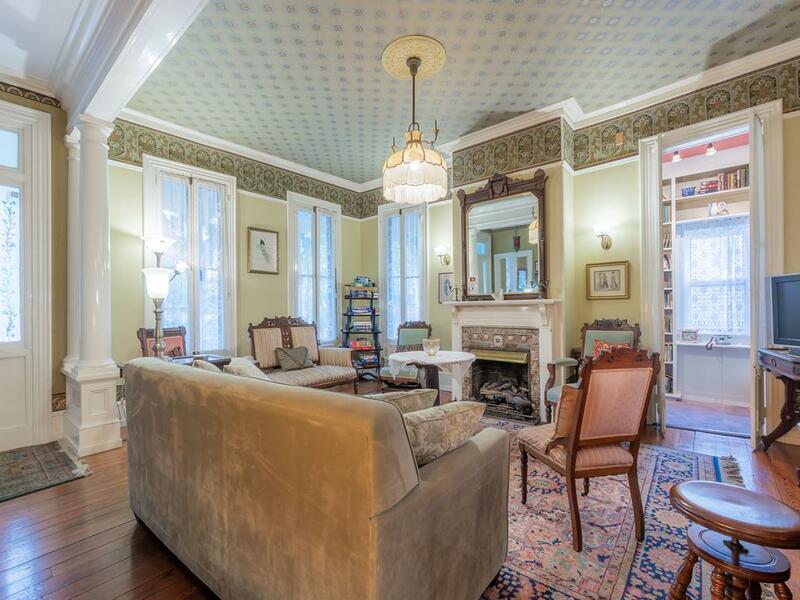 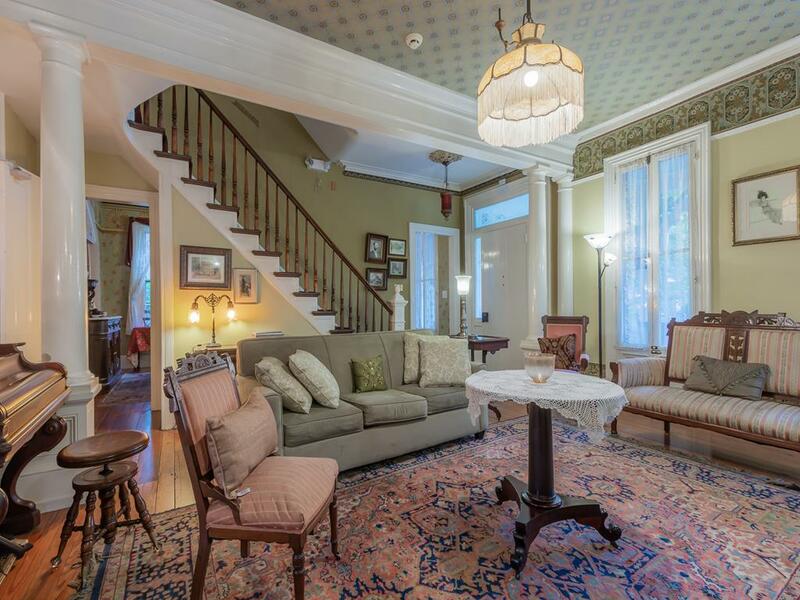 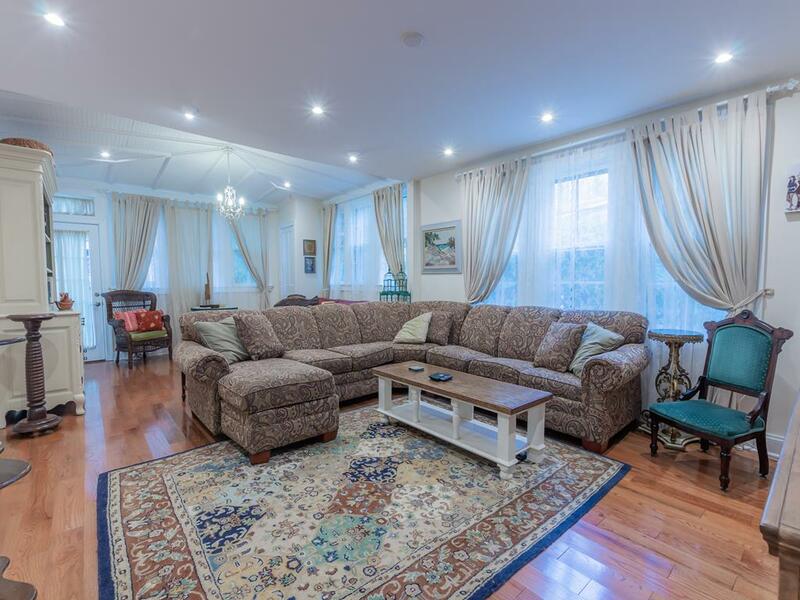 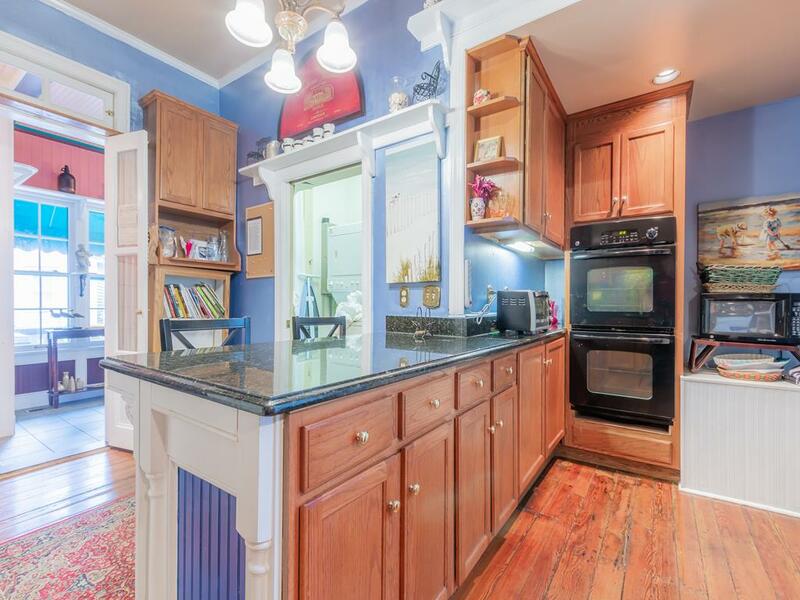 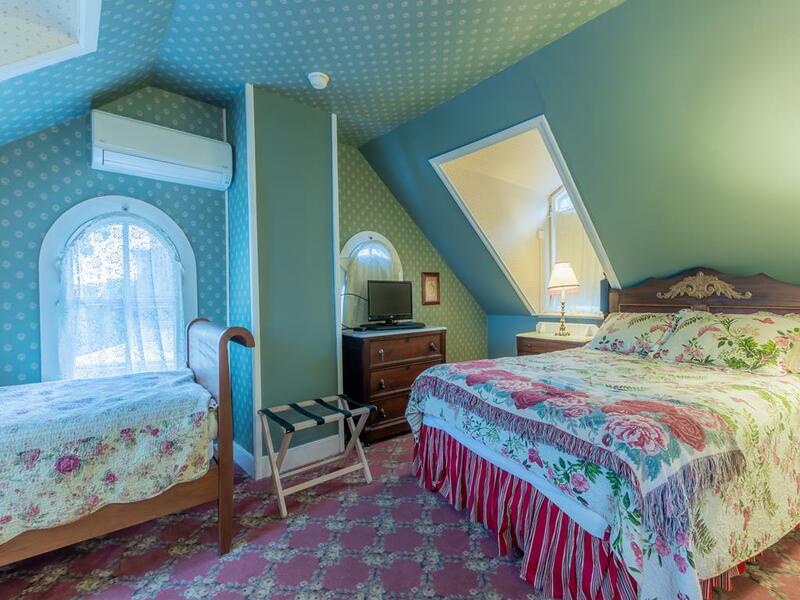 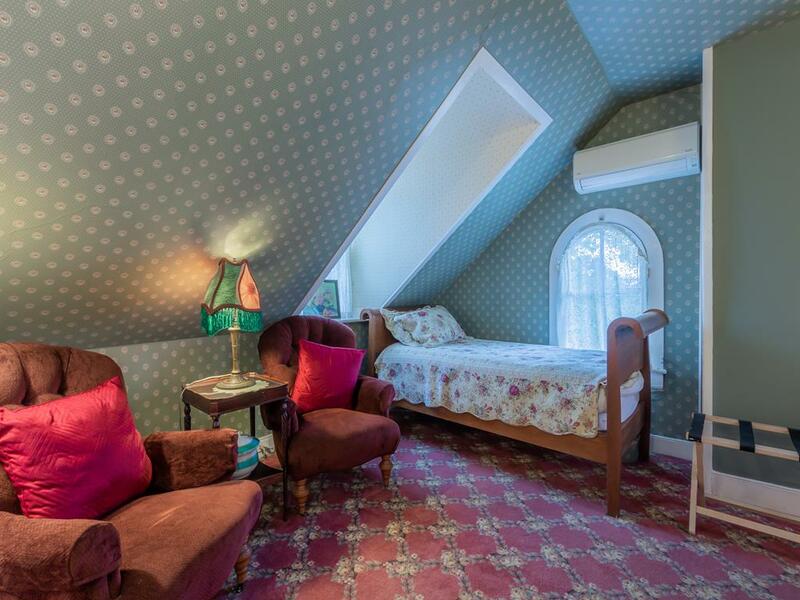 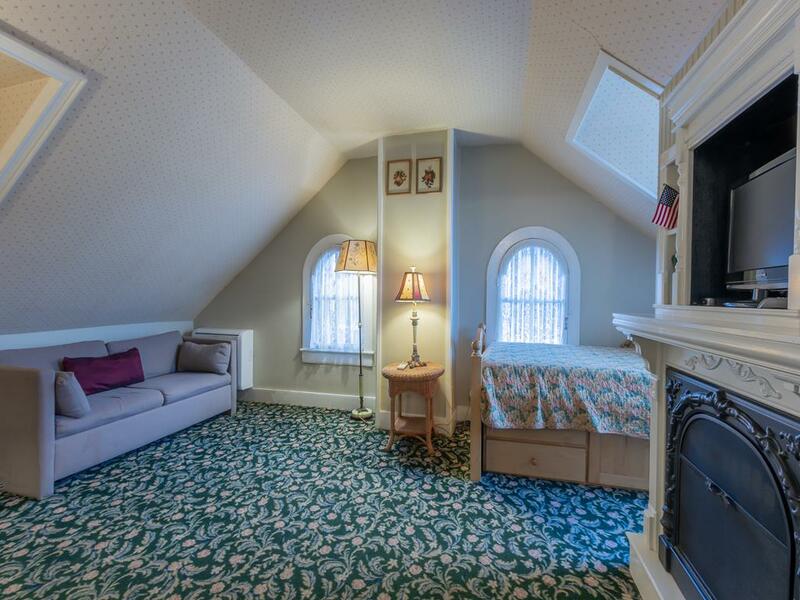 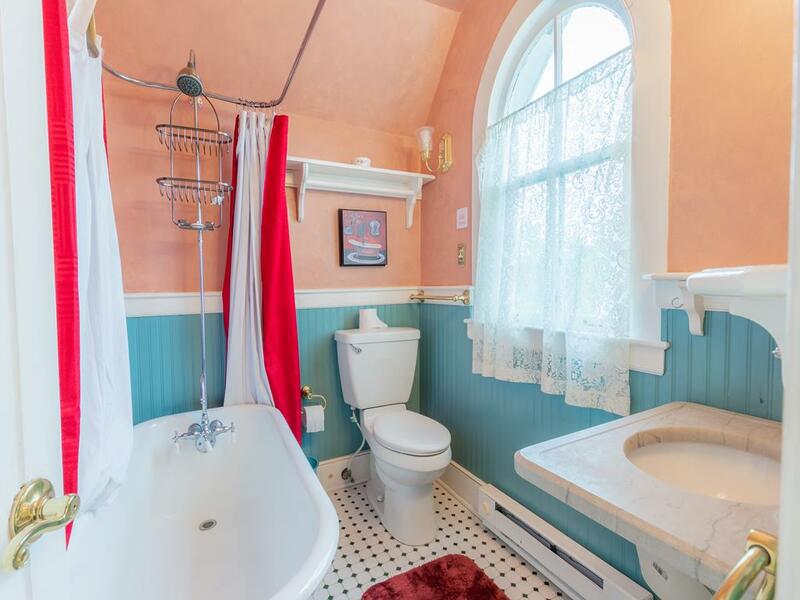 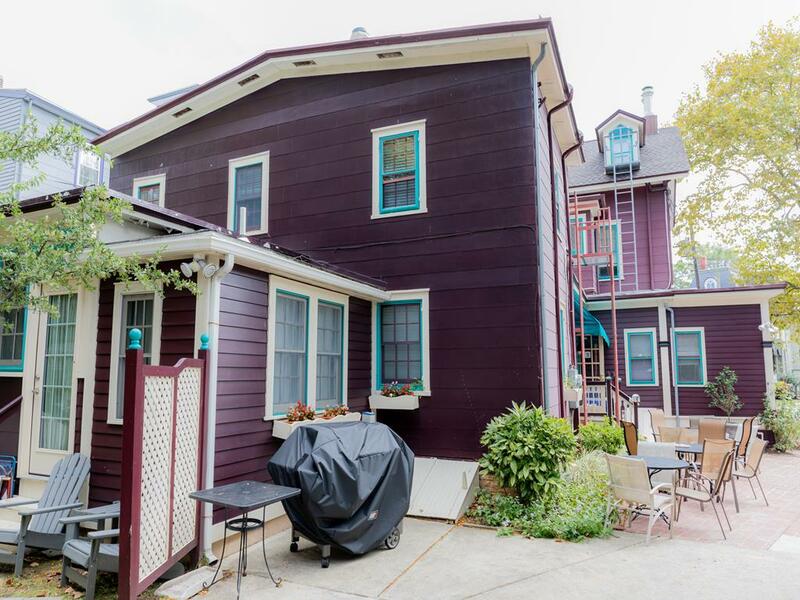 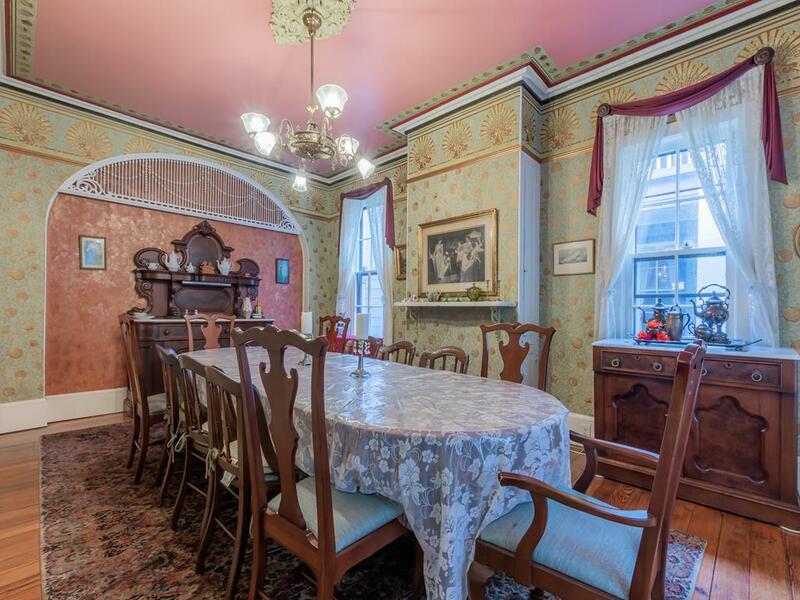 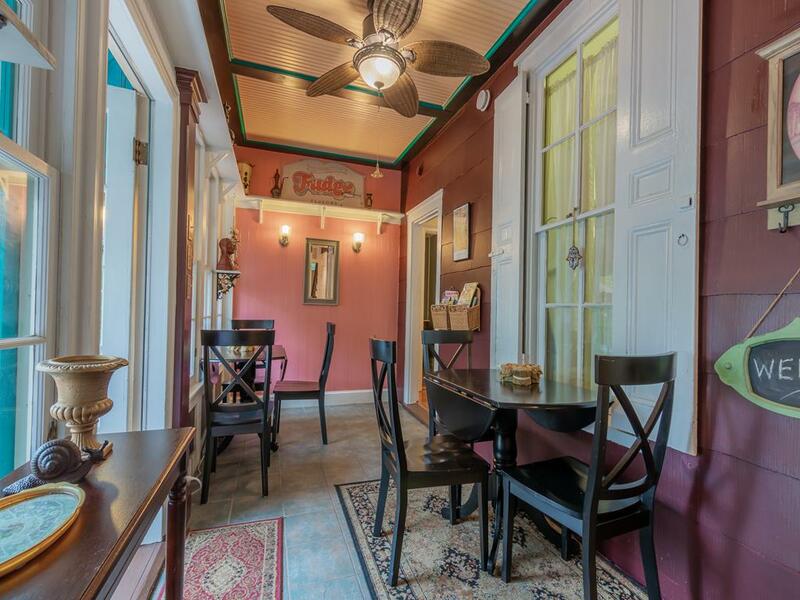 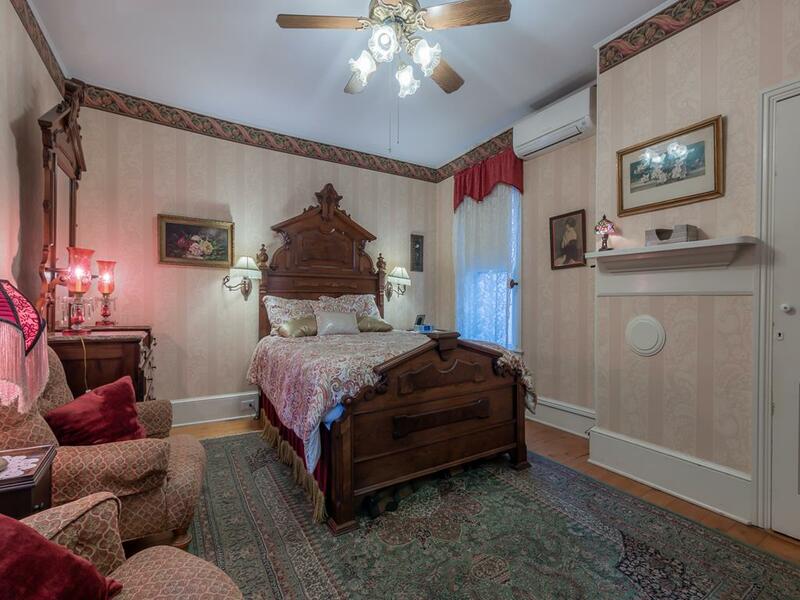 Stunningly large Victorian home perfect for your family or closest group of friends. 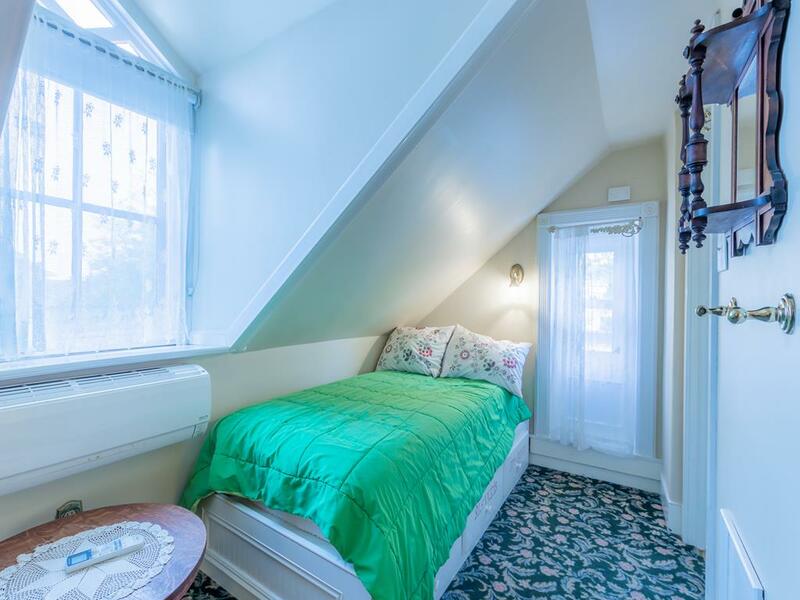 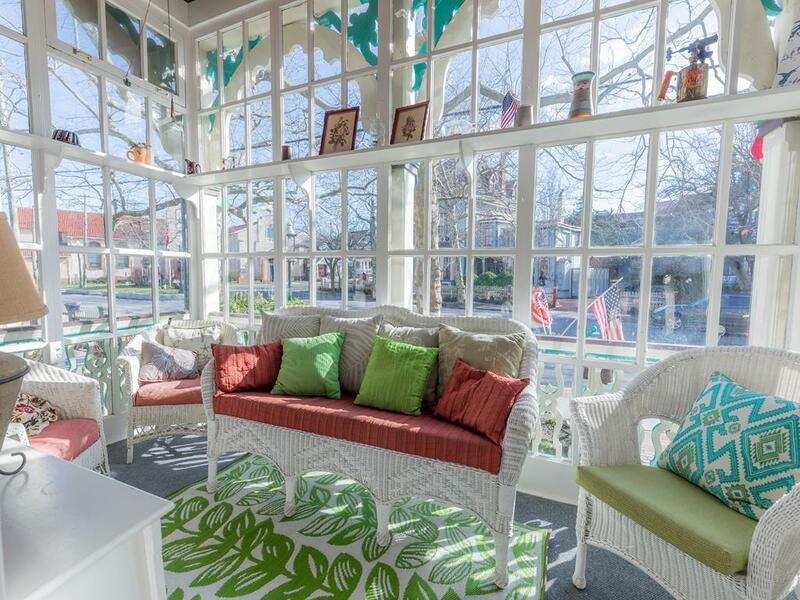 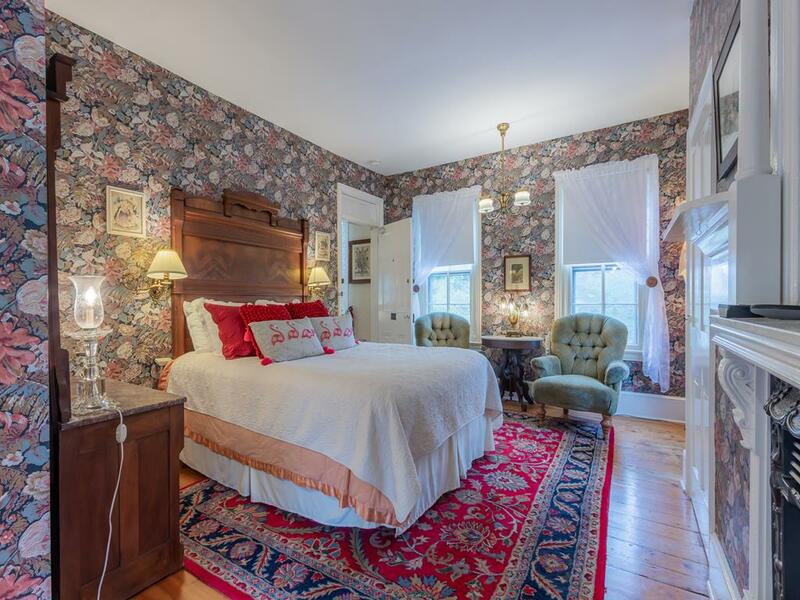 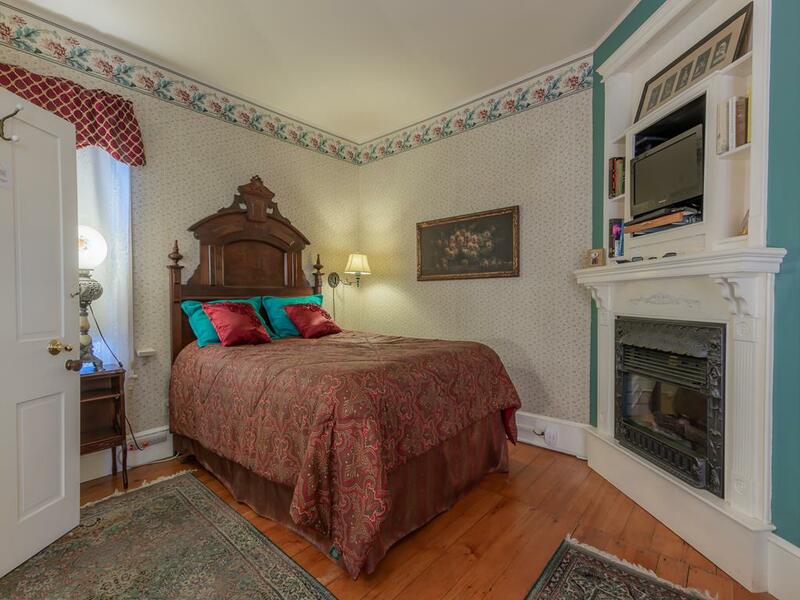 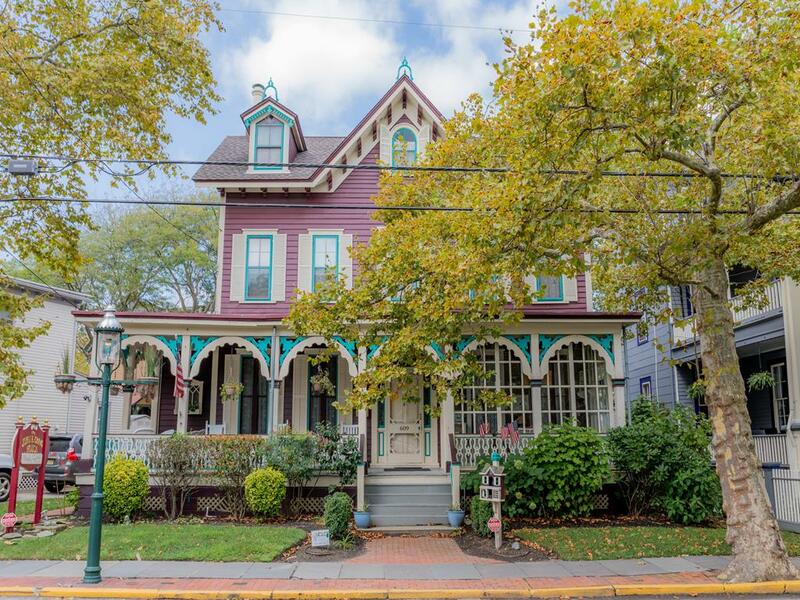 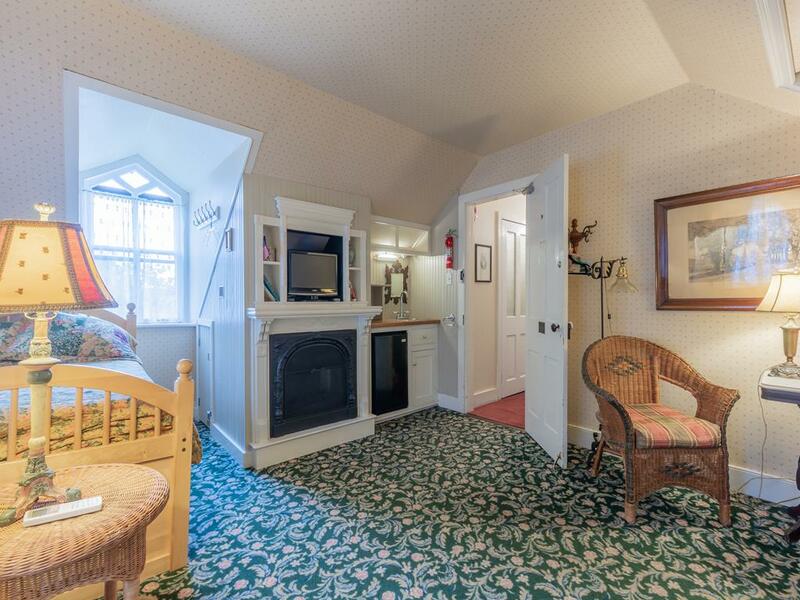 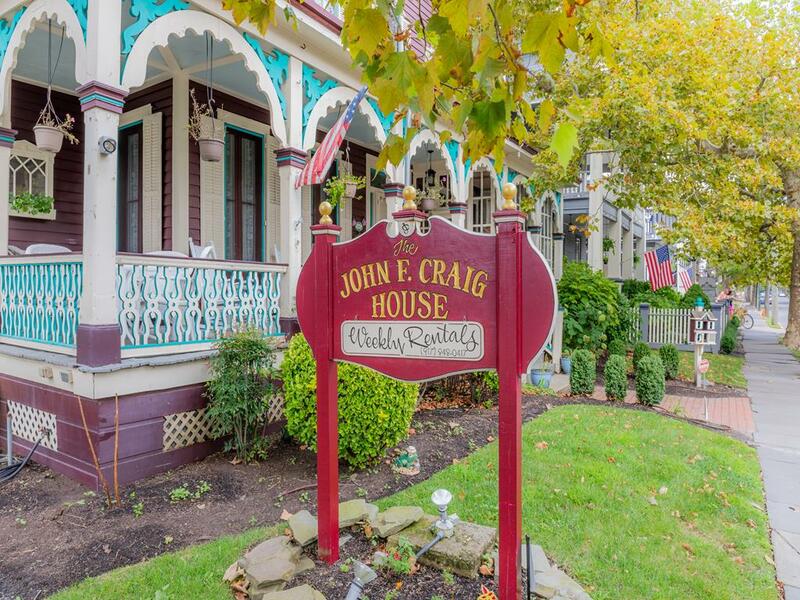 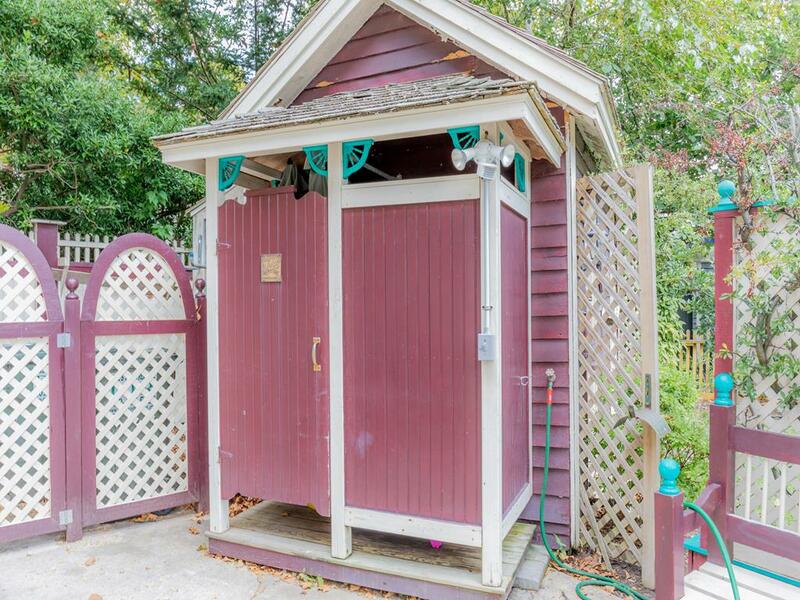 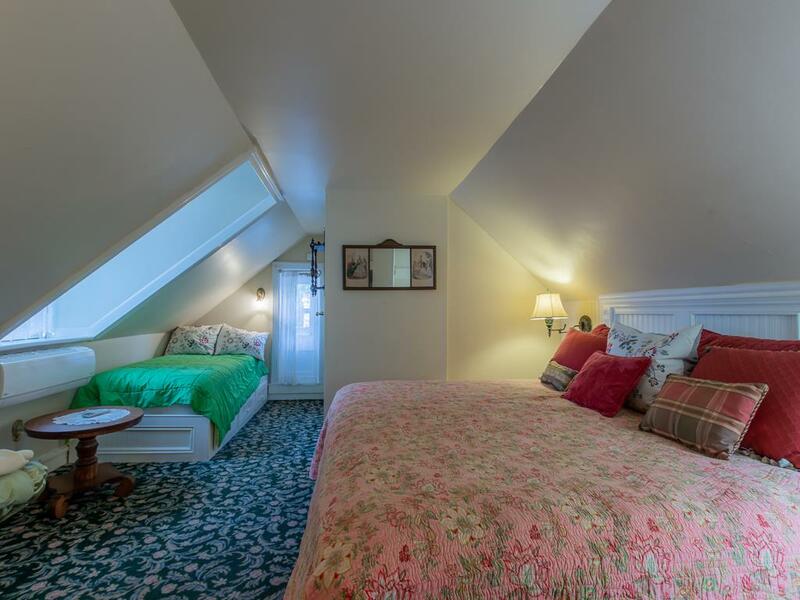 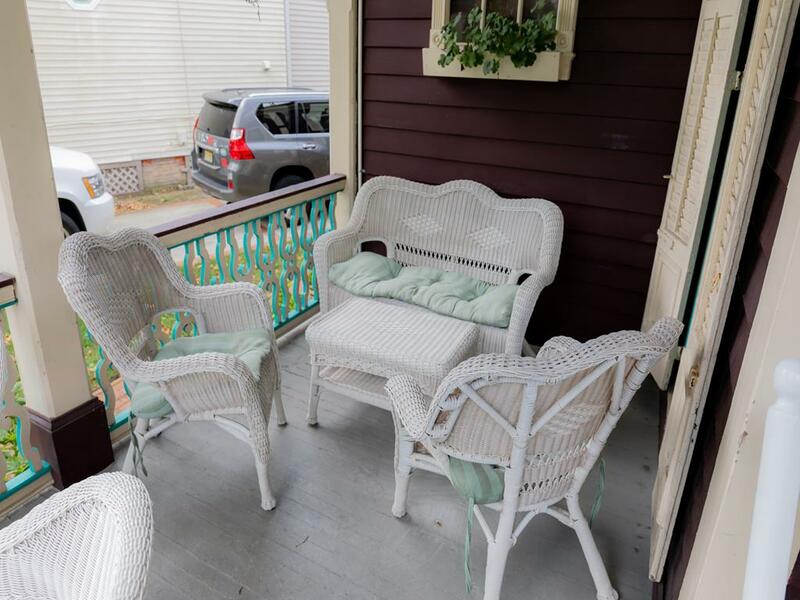 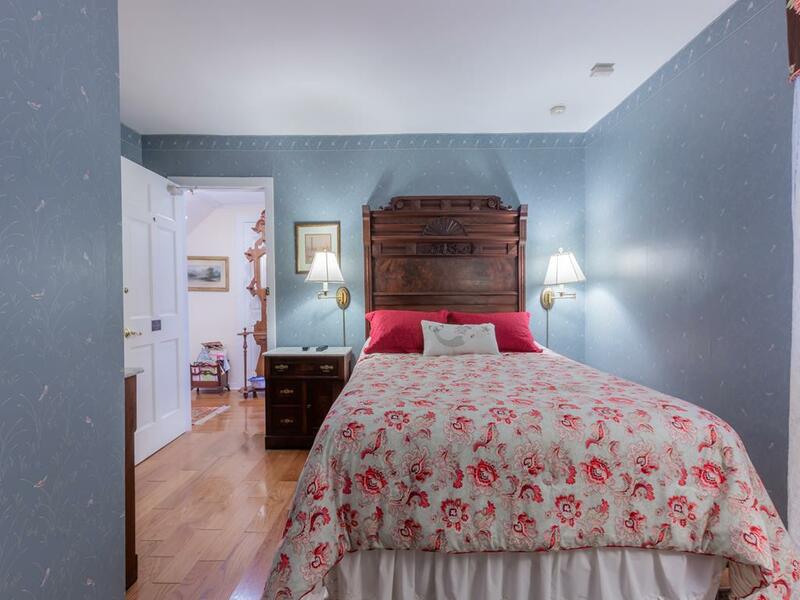 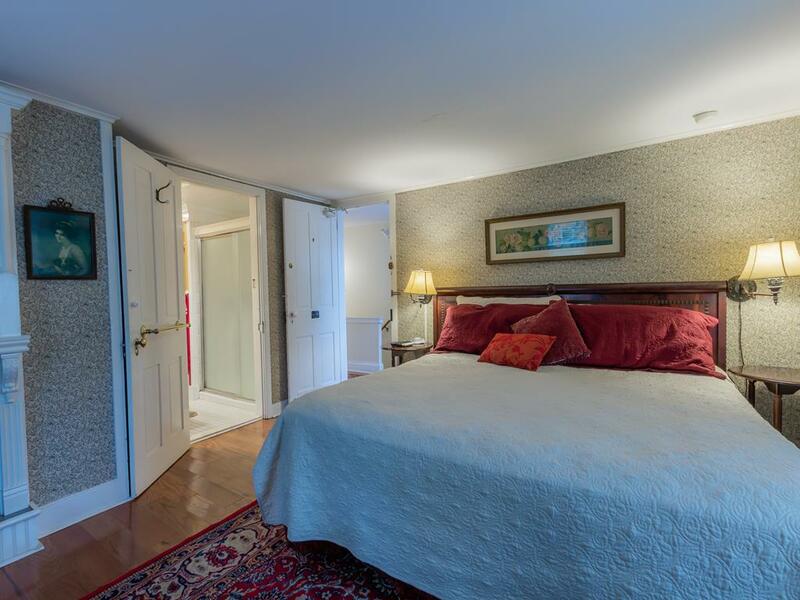 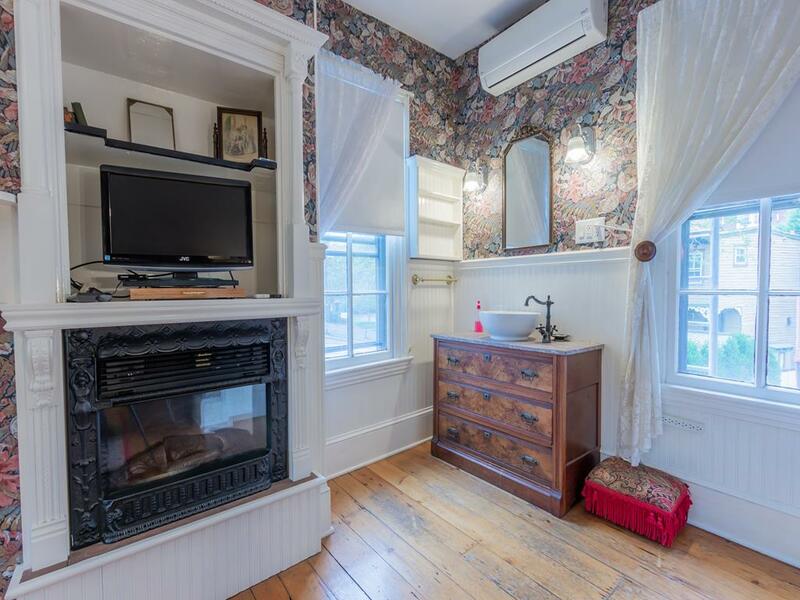 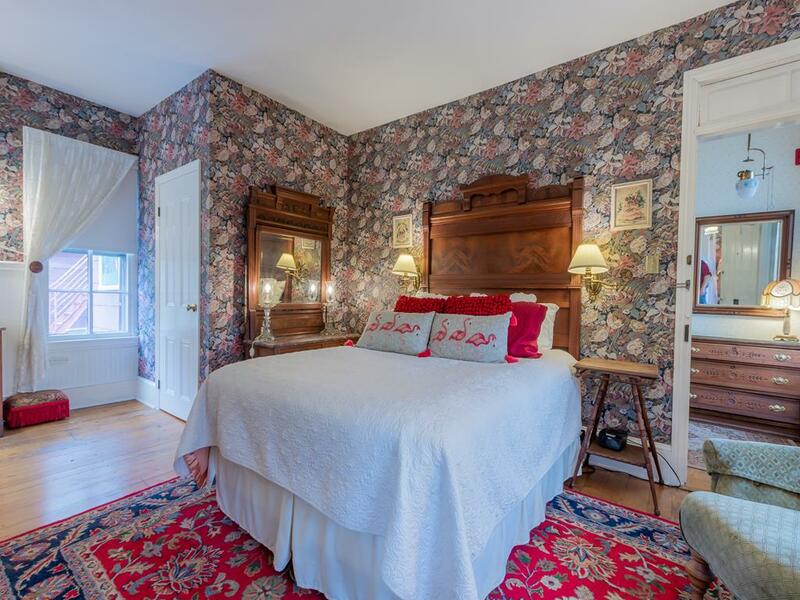 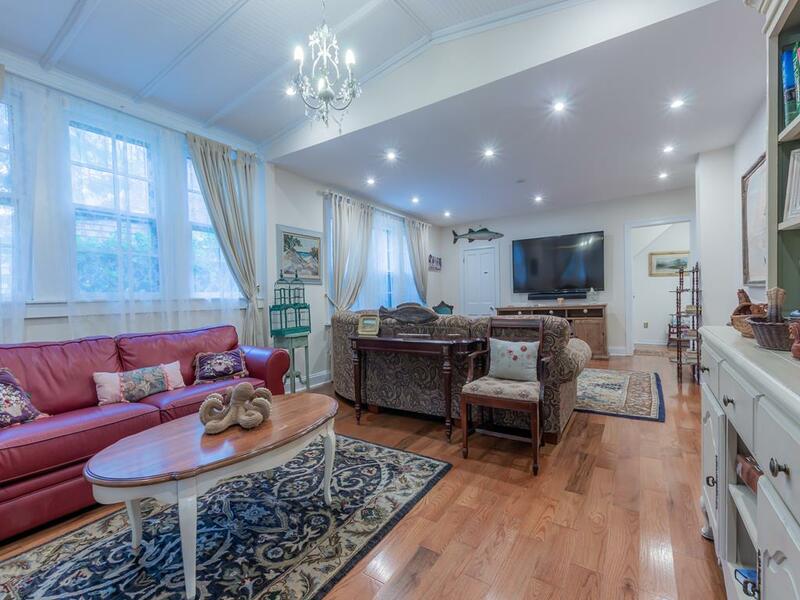 Located in downtown Cape May- close to area shopping and restaurants. 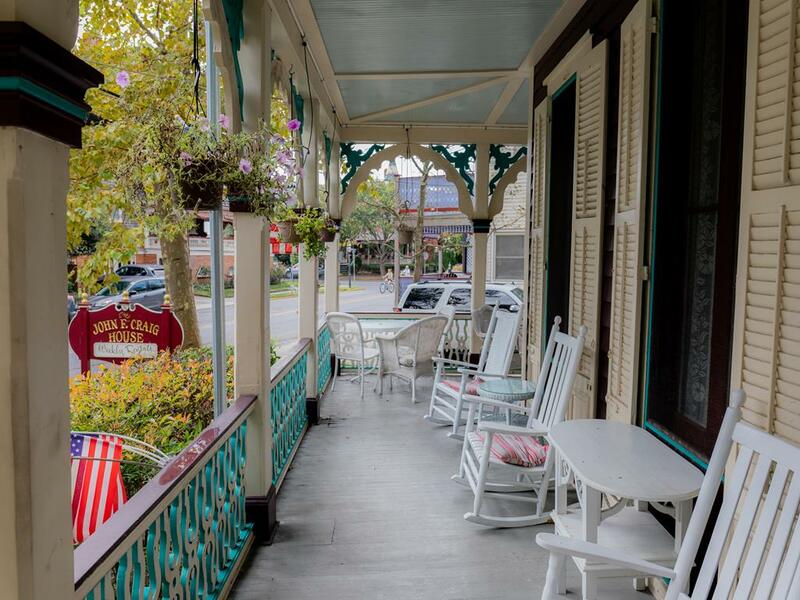 You simply just need to park and walk to all of the wonders Cape May has to offer. 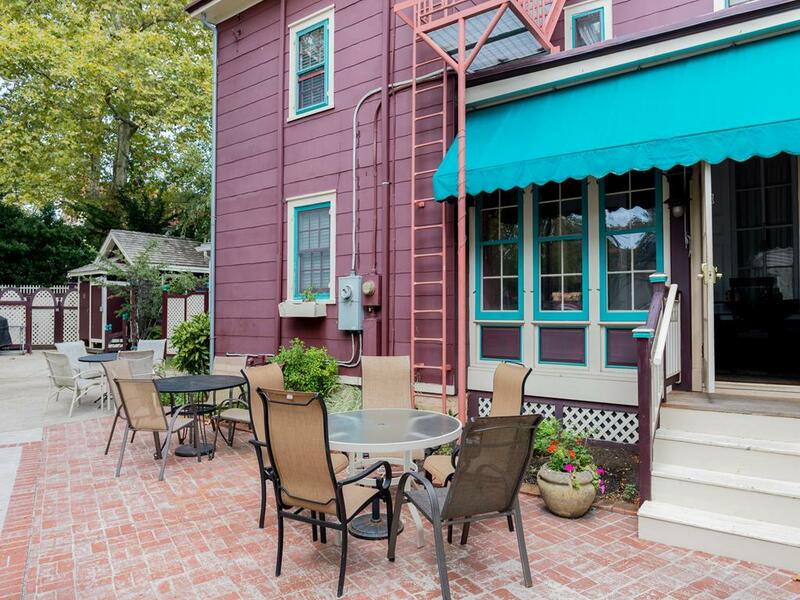 Off street parking and just a block to the beach, this is a rare find!